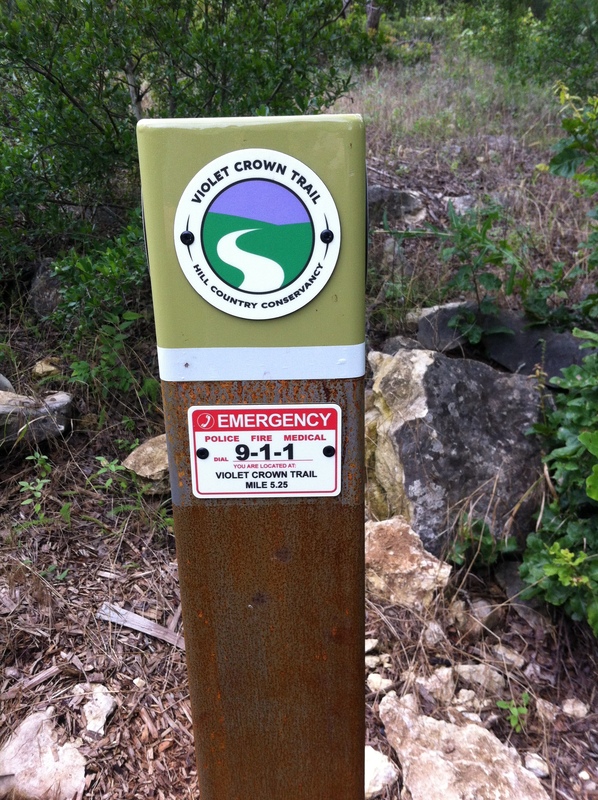 In case of emergency on the trail, navigate to the nearest trail marker (they are located at least every quarter mile) and dial 9-1-1. 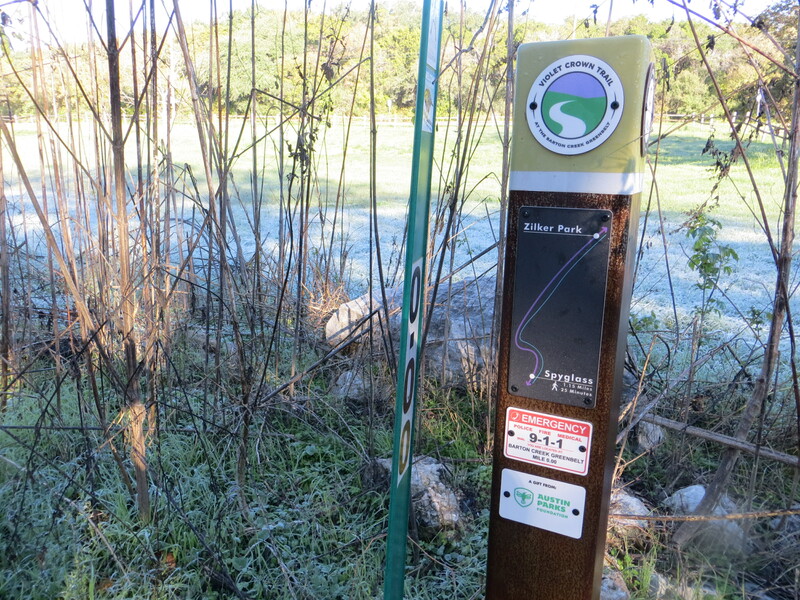 These trail markers have unique identifying locations which will tell the operator exactly where you are. Relay the information on this marker to the 9-1-1 operator and, unless otherwise instructed, stay at that location so that emergency crews can find you.